Lately my life has been a mixture of photographing assignments and teaching. I've fallen behind on updating the blog with assignment photos. So I'm here today to remedy that. 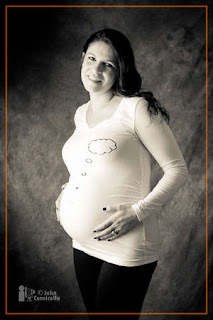 I'm starting off with a recent maternity session with a beautiful aerialist, Rebekah. We did two sessions. First we met at my studio for some standard portraits seen here. Basic lighting was a Chimera Medium softbox to her right. Camera was a Canon 5D mk II with the Canon 70-200L f/4 IS lens. 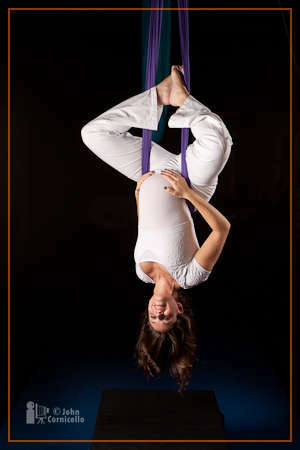 A week or so later we got together at Versatile Arts studio in Greenwood to take some photos in a suspended sling. Again, a Canon 5D mkII, this time with the 24-105L f/4IS lens. Main light (to her right) was a60" Photek Softlighter II* and there was also a rear/kicker light on her left in a Westcott 12x50" strip bank. Beautiful baby Max was born on May 17. 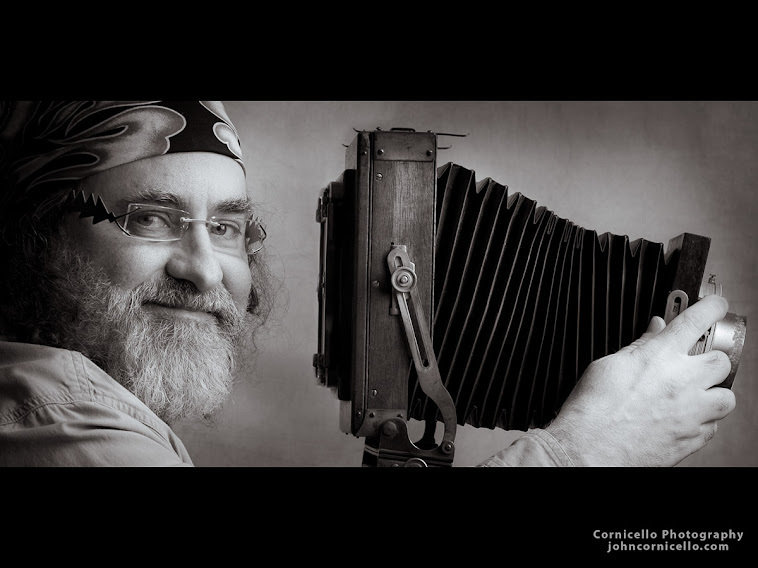 *The 60" Softlighter II is one of my favorite light modifiers. Easy to set up, low cost, quality build. I call it the "thrifty photographer's octabank" (but the Softlighter has 10 panels, not 8). It is basically a 60" umbrella with a diffusion screen on the front. The light bounces off the umbrella surface and then passes through the diffusion. A combination of reflected and diffused. Lovely light. It also has an umbrella shaft that comes apart so that you can move the light in as close as you want it without having that shaft interfere with the photo. The only thing it can't do that an octabank or softbox does is to serve as the background of an image. The lamp and stand would show in the middle of the surface. Sounds like a future blog post will be about the Softlighter.